The Interprofessional Professionalism Collaborative (IPC) is pleased to announce the publication of its landmark article: The Intersection of Professionalism and Interprofessional Care: Development and Initial Testing of the Interprofessional Professionalism Assessment (IPA). The final published article is now on Taylor and Francis Online. The article will be assigned to a future issue of the Journal of Interprofessional Care. The Remington Honor Medal, named for eminent community pharmacist, manufacturer, and educator Joseph P. Remington, was established in 1918 to recognize distinguished service on behalf of American pharmacy during the preceding years, culminating in the past year or during a long period of outstanding activity or fruitful achievement. Effort to Highlight Contributions America’s Pharmacists Make in Improving Patient Lives. “Pharmacists are an integral part of a patient’s healthcare team and are often our most accessible healthcare professionals,” said Dr. Lucinda L. Maine, executive vice president and CEO of AACP. The university is recognized for its collaborative efforts and work with the community to curb opioid use. Even as health experts and community leaders across the country launch various initiatives to address the ongoing opioid crisis, the situation remains dire. In Tennessee, more than 1,186 state residents died from opioid overdoses in 2016, a rate of more than three deaths every day, according to the Tennessee Department of Health. 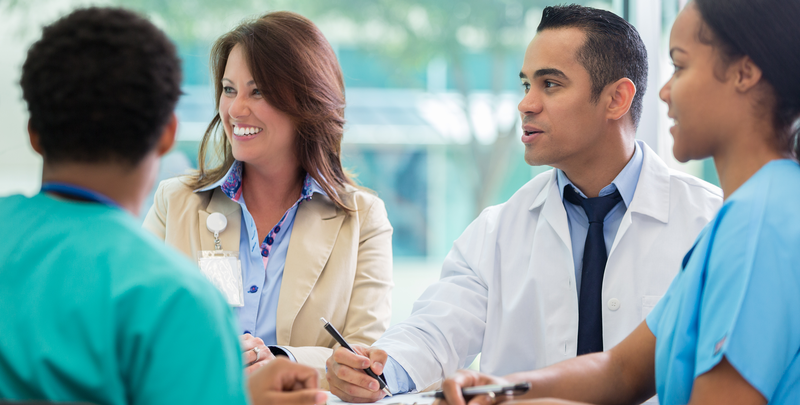 New tools connect physicians and pharmacists to build stronger collaborative relationships. The American Medical Association wants to help physicians improve patient care. Through its STEPS Forward initiative, the AMA has broken down practice transformation into 50 strides, or modules in this Web-based, how-to, toolkit for physicians, each addressing a common practice challenge, offering solutions and implementation strategies.